Awesome Baby Shower Invitations – Personalized Templates! Baby showers are always fun to go as this is the time to celebrate and honor the mom and dad to be. It is a time to shower the parents with love and gifts. 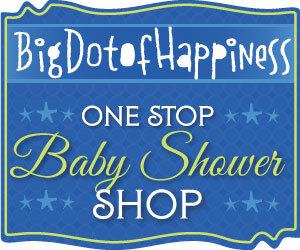 One of the steps in planning а baby shower party, are the baby shower invitations. 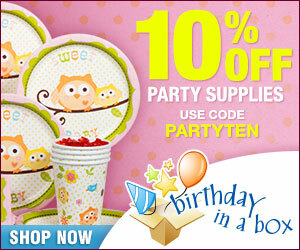 These days there are numerous themes for baby showers. Some are specific to girls and boys and some are neutral/unisex or gender reveal. Actually more and more parents opt not to know the gender of the baby and gender reveal baby shower parties are actually very popular. Jungle/safari, nautical, tea party, are all popular themes. You can find nice designs of baby shower cards here. While themed baby showers are a great idea, you do not require to throw a theme based party. 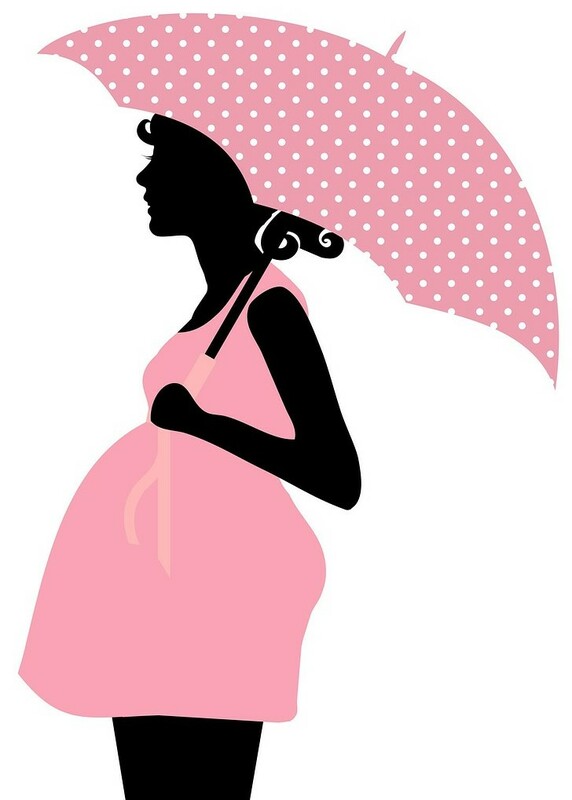 Many just use the favorite color of the mommy-to-be such as pink or lavender. Of course pastel colors are often used. For girls baby pink & gold and for boys sky blue. Others used are pastel green, lime green, bright yellow… Others like it with a punch such as hot pink and black. Or even a pattern such as zebra. Luckily baby shower invitation templates are pre-done for you so you can DIY. All the details are on the card already you just have to edit with your information. Name of the mother-to-be, the date of the event. The location of the shower party (such as a restaurant or someone’s home), an RSVP phone number and/or email. You can add at what store the honoree is registered. Lastly, if you think the venue is located in a hard to find area, you can always include a small map for ease of locating the place. However be careful not to clutter the card with too much info. Some also add a separate card with the invitations for bringing a book or diaper instead of a gift and a chance to win a prize (raffle cards). 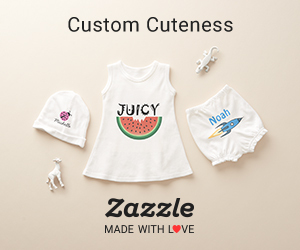 Baby girl themes are so much fun and can be just about anything. Needless to say little princess is most probably the most popular theme. Tea party is also good. With some glitter, sparkle and ribbon you can not go wrong. It’s a Girl! Baby shower invites are often chosen for the ones with a no theme party. Pink, purple, lavender, hot pink are colors which are very much used. Ah yes, little boys are so adorable! 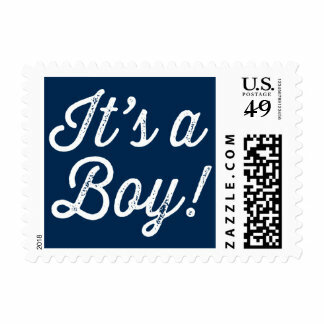 Nowadays, the market for baby boy shower invitations have improved and many gorgeous cards are available online. Popular theme invites are Little Man (mustache), Sports, Jungle. No theme? Light baby blue with gold is very popular. Now that you have chosen your invitations and made up your list of guests it is time to send them. Sending оut thе invitates оn time іѕ very important. You want your guest enough time to rsvp and save the date. Sometimes guests will not respond (this can be because they did not receive the card or for some other reason). 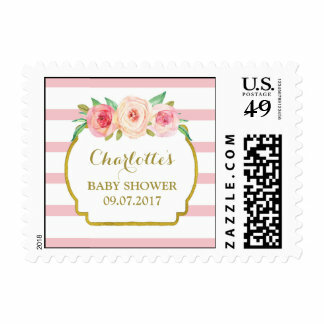 Baby shower etiquette for invitations would be to call them /email and to confirm if they received the invitations and if they will be attending. 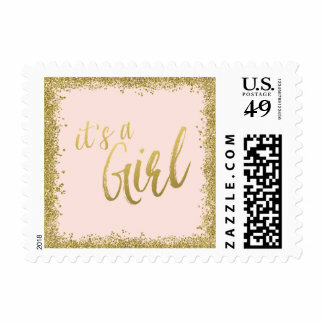 I always like to send out any of my invitations with something special such as a personalized baby shower sticker in the back of envelope or personalized baby shower stamps. This gives that extra personal touch!